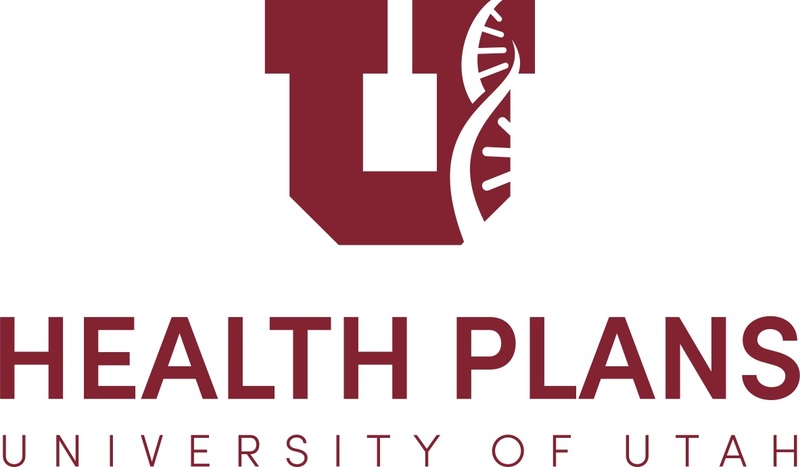 Silicon Slopes is pleased to announce University of Utah Health Plans is its exclusive health partner. In this new role, U of U Health Plans will support Silicon Slopes in offering health expertise, affordable health care solutions and educational opportunities to Utah’s tech community. The two-way partnership will serve mutual needs in health, business, technology development, and workforce acquisition. As part of the partnership, U of U Health will be one of the title sponsors of the Silicon Slopes Tech Summit January 31stthrough February 1st2019. Often called the “tech event of the year” the summit attracts the leading minds from all over the world. Attendance at the summit tops more than 20,000 people from various industries each year.